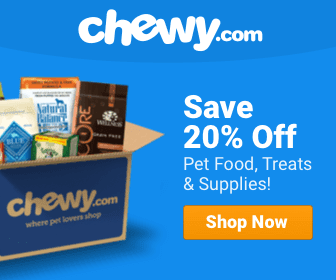 We’re sure most of our readers are well aware of black dog syndrome – black dogs (and cats!) are the least likely to be adopted. Maybe it’s because they don’t show up as well in photos, or their dark fur makes their big pointy teeth more pronounced, or because some people still believe they’re bad luck. The ladies of this organization know that, which is why they’ve knitted eye-catching sweaters to help these cuties stand out so people will adopt them. The Scottish Women’s Institute is currently celebrating their 100-year anniversary, and they’re doing so by helping out the pups at the Scottish SPCA. The first jackets were made by Winnie Anderson and Edith Smith. 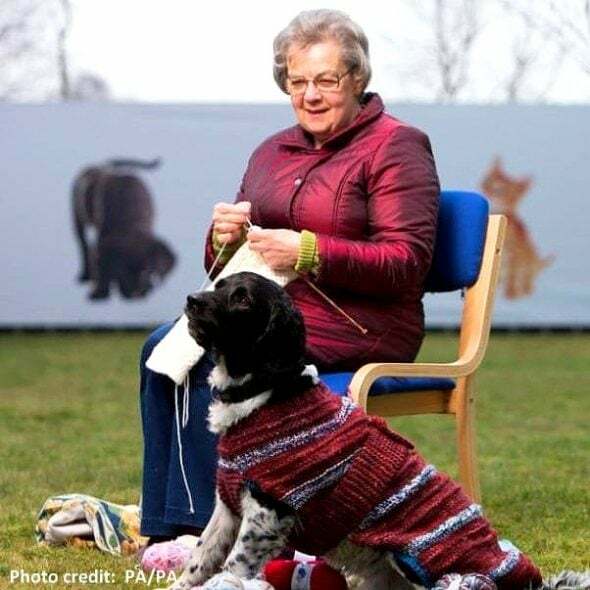 “We are encouraging our members to pick up their knitting needles and help a homeless hound,” SWI National Chair Christine Hutton told The Telegraph. 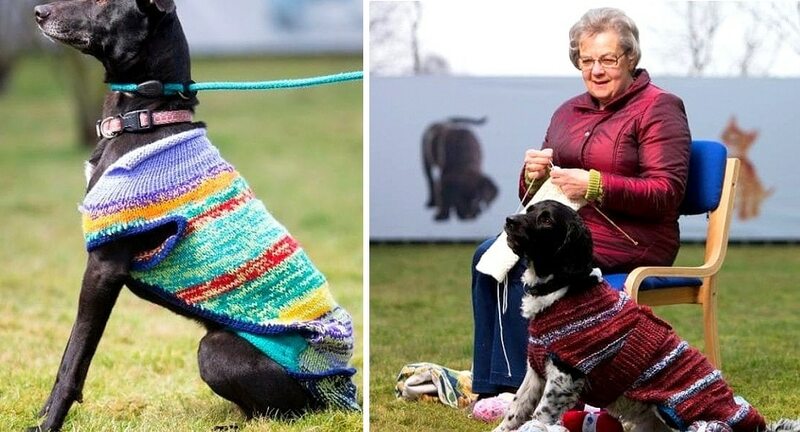 “Some of Scotland’s top craftswomen are making multi-colored dog coats in aid of homeless pets desperately seeking loving new homes – to boost their appeal and help them become rehomed more quickly. 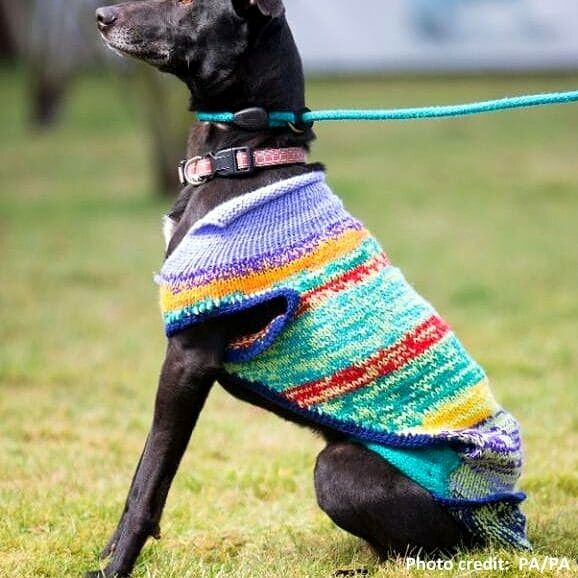 “It’s sad to think of black dogs being less appealing simply because of the color of their coat, but we hope that our knitters will be able to kit them out in coats of many colors and improve the chances of them being rehomed more quickly. 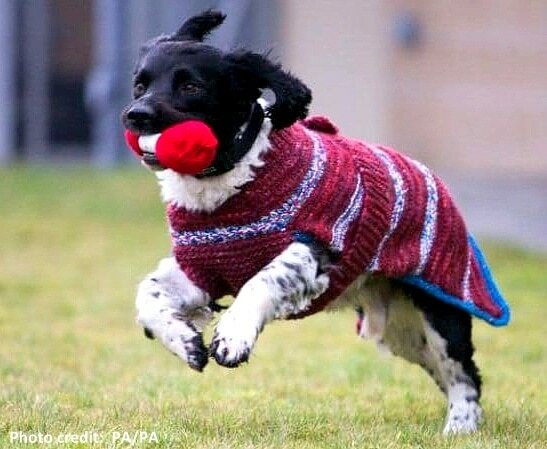 “This syndrome really does affect the adoption of animals in our care and, through no fault of their own, black dogs are almost always the last to find new homes,” Scottish SPCA Superintendent Sharon Comrie explained.